Debra, a DC resident, started with Ingenuity Prep as a member of the founding team and has been on the operating board since it’s inception. Debra brings to the board prior charter CFO/COO experience, focusing on scale able financial systems and facilities financing and construction for high growth charter management organizations, as well as over 25 years of senior level financial and operational experience in various industries. Debra currently serves as Chief Administrator for Moore Educational Group, a non profit organization focused on both online learning as well as empowerment and therapeutic retreats for both women and youth. 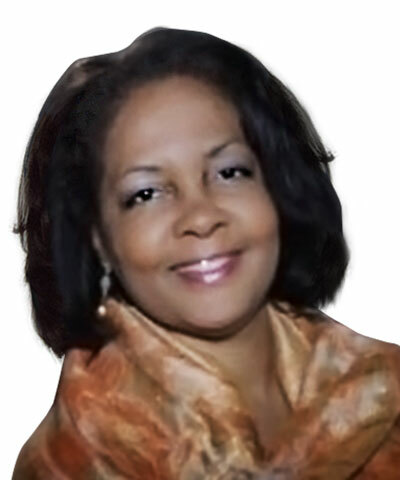 Debra holds a Bachelors of Science in Professional Accounting, a Masters of Science in Business Administration (MBA), a Masters of Science in Technology and Telecommunications Management and is pursuing a PhD in Organizational Management. Debra also holds a CPA license and continues to provide financial consulting services both locally and throughout the United States. As a mom and grandma equal access to quality education and empowerment of youth and their parents, is a passion of Debra’s. class="pirenko_team_member-template-default single single-pirenko_team_member postid-209 samba_theme samba_left_nav samba_left_align samba_responsive wpb-js-composer js-comp-ver-4.12 vc_responsive"